One of the two postponements of the 22nd day of Serie A is the derby between the Frosinone of Marco Baroni and Lazio of Simone Inzaghi, two teams that have come out of the last week with a smile. 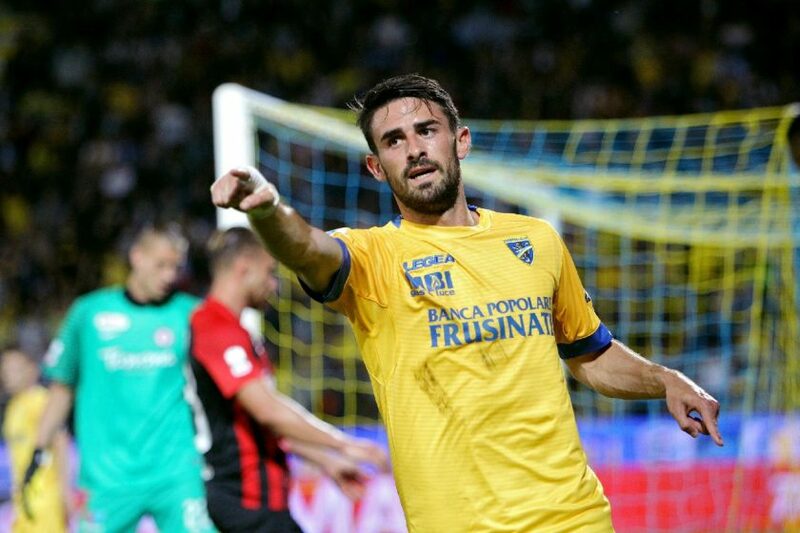 The Frosinone went to conquer the field of Bologna with a poker of networks signed by Paolo Ghiglione, Andrea Pinamonti and twice Camillo Ciano. Lazio, however, after having undeservedly lost at home with Juventus in the league went to Milan to conquer the transition to the Italian Cup semi-finals overcoming on penalties Inter 5-4 after the first 120 minutes had ended on 1-1 and Biancocelesti had gone ahead with Ciro Immobile. Frosinone without the disqualified Cassata and with a very long list of players in recovery and to be evaluated. Lazio without Milinkovic-Savic stopped by the sports judge and the injured Luiz Felipe. The Frosinone, who won in the last round in Bologna, at home, however, does not win from 10 league games. Frosinone has not scored at home for 3 consecutive games. Lazio have scored at least 1 goal in their last 7 official games. In the two Serie A championships in Frosinone, the Gialloblù have never managed to score a goal against Lazio in the previous three. If Lazio play as against Juventus and Inter, for Frosinone there will be no escape. Good game patterns and scoring opportunities could allow Inzaghi’s team to win to take home the three points.